American and EU leaders are making a "grievous error" by taking Russian President Vladimir Putin for their ally in the fight against Islamic State, billionaire investor George Soros has stated. Putin’s real aim is the EU’s disintegration, Soros alleged. In an opinion piece for Project-syndicate.org, the billionaire stated that "the best way to [cause the disintegration of the Euro bloc] is to flood the EU with Syrian refugees." "There is no reason to believe that [Putin] intervened in Syria in order to aggravate the European refugee crisis," Soros says. “But once Putin saw the opportunity to hasten the EU’s disintegration, he seized it. He has obfuscated his actions by talking of cooperating against a common enemy, ISIS [Islamic State/IS, also known as ISIL]." The veteran US investor goes on to say it is “hard to understand" why both Europe and Washington "take Putin at his word" instead of "judging him by his behaviour." “The Putin regime faces bankruptcy in 2017, when a large part of its foreign debt matures, and political turmoil may erupt sooner than that." 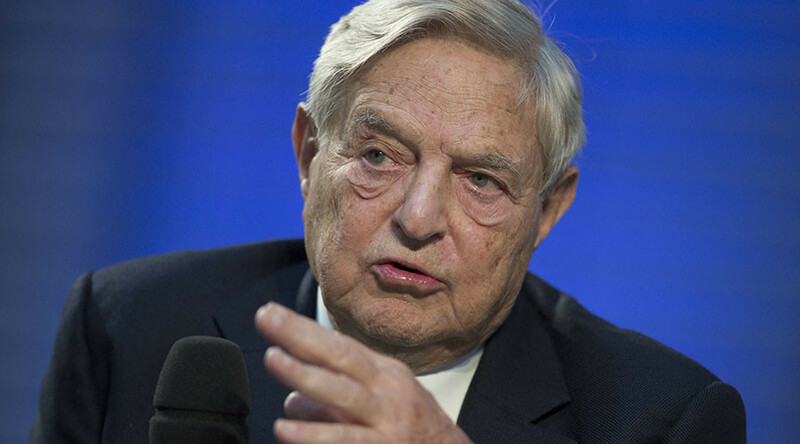 Soros speculates that the EU may be doomed to disintegrate due to its current problems: "Ever since the financial crisis of 2008 and the subsequent rescue packages for Greece, the EU has learned how to muddle through one crisis after another. But today it is confronted by five or six crises at the same time, which may prove to be too much. As Merkel correctly foresaw, the migration crisis has the potential to destroy the EU." He further maintains that "Putin will be able to gain considerable economic benefits from dividing Europe and exploiting the connections with commercial interests and anti-European parties that he has carefully cultivated." In October 2015, Hungarian Prime Minister Viktor Orban lashed out at Soros, blaming him for fueling the refugee crisis in Europe. 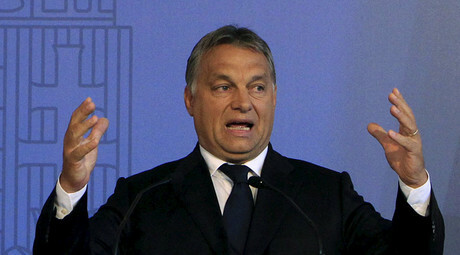 Orban criticized the support Soros had expressed towards refugees from the Middle East heading to Europe, saying that the billionaire undermines stability on the continent. Soros made a name for himself as the "man who broke the Bank of England" by engaging in questionable Forex hedging and betting against sterling – which made him more than $1 billion in one day in September 1992. 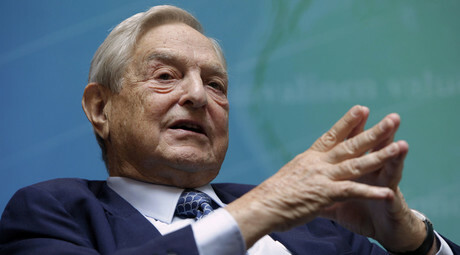 Some speculate that Soros has been the beneficiary of insider trader information while making investments. In 2002 a Paris court found Soros guilty of using inside information to profit from the 1988 takeover deal for bank Societe Generale. In November, the Russian Prosecutor General’s Office recognized George Soros’s Open Society Institute and another affiliated organization as undesirable groups, banning Russian citizens and organizations from participation in any of their projects. Prosecutors said the activities of the Open Society Institute and the Open Society Institute Assistance Foundation were a threat to the foundations of Russia’s constitutional order and national security. The Soros Foundation started working in Russia in the mid-1990s, but wrapped up its active operations in 2003.